Lisa Padilla served as Lead Urban Designer for the Phase I Expo Line as a Principal for ZGF/LA. She helped lead the design of seven new light rail stations along the Exposition Line, from 7th/Metro Center station, west to the Venice-Robertson interim terminus in Culver City. The unifying concept of an Exposition Transit Parkway was seeded by the 1930 Olmsted-Bartholomew Plan for “Parks, Playgrounds and Beaches for the Los Angeles Region” which envisioned a transit parkway linking Baldwin Hills and Downtown Los Angeles. Padilla facilitated the community advisory committee meetings and led a multi-disciplinary team towards “weaving transit into the community”. Her work included developing the station design criteria, standardized stations, EIR support, and 30% design documents for the design-build team that would implement Phase 1. Lisa then led the urban design & station integration of light rail transit alternatives for two major corridors between Culver City & Santa Monica after she founded Cityworks Design in 2006. She developed guiding urban design principles that directly shaped later design phases. 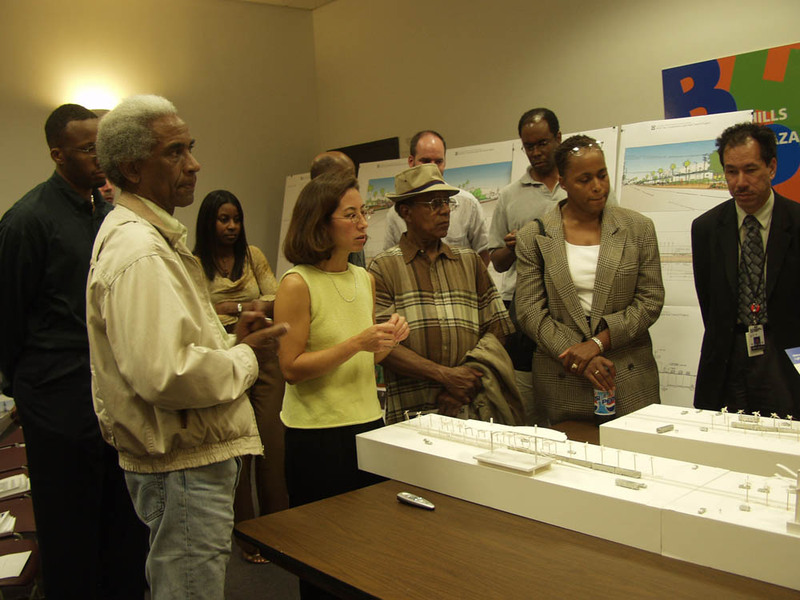 She was responsible for leading urban design, station area planning, identifying transit-oriented development (TOD) opportunities, before-after renderings, and facilitating design conversations with community members at the public open houses. 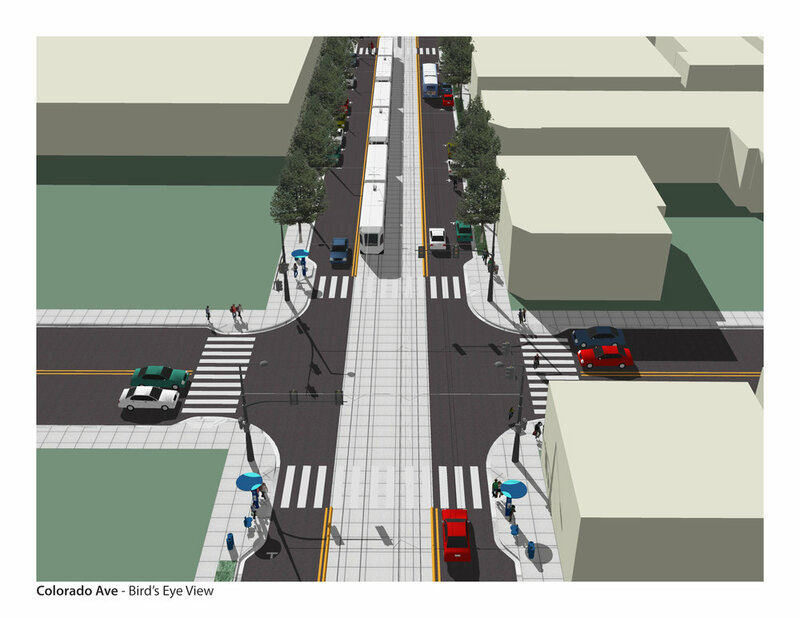 Cityworks Design primed a team that developed technical design criteria and streetscape design for a 1.5-mile segment of Colorado Avenue within the City of Santa Monica. This work was aspirational, and even though the recommended enhancements were unfunded, the technical analysis supported the city's efforts working with the Expo Construction Authority on the street-running segment of the Expo Line into Downtown Santa Monica. 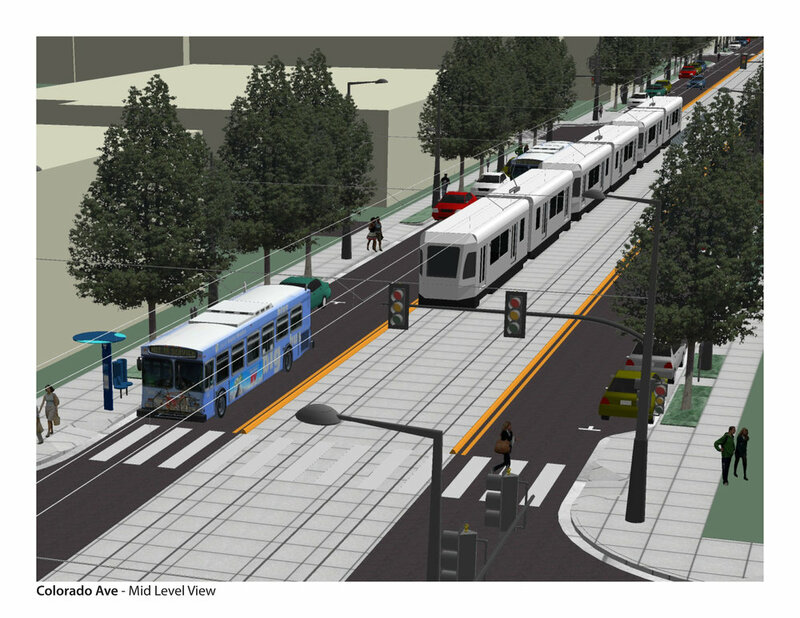 Lisa's team completed a 6-month fast-track effort that resulted in an overall vision for Colorado Avenue as multi-modal street and technical criteria for light rail transit that integrated storm water parkways, street trees, trackway features and public art.